Different types of signage require different strategies for them to be effective. Get the scoop of what makes a monument sign go from good to great. Great design supported by a solid advertising strategy can make all the difference when it comes to signage, specially monument signs. They are a little different from other kinds of signs but following these simple tips, you can guarantee they become a successful marketing tool. The environment where you are planning to put your sign is very important. Analyze the area where your sign will be installed and determine if there are things surrounding it that could compete for attention. This will help you come up with a better plan and a stronger design that will ensure your sign doesn’t get lost in the crowd. Now that you know where your sign is going to live, you should know the type of audience that it will be exposed to. It’s different to have a sign that is going to be seen by pedestrians than if it’s near a high traffic street where it will be mostly exposed to people driving by. Consider that in the design phase. You will likely need a bigger font and a bolder design to catch the eye of someone in a car as you have very little time to get them to look. Color is another very important factor. Creating an attractive monument sign doesn’t only rely on the colors of the design, it also involves the surroundings. The color contrast should be subtle, not too “in-your-face” as that can actually make people look away. Designing a sign is not as easy as it may seem. This is why at Advance Signs & Graphics, we have full design capabilities and a team that can create amazing things to put the spotlight on your business. 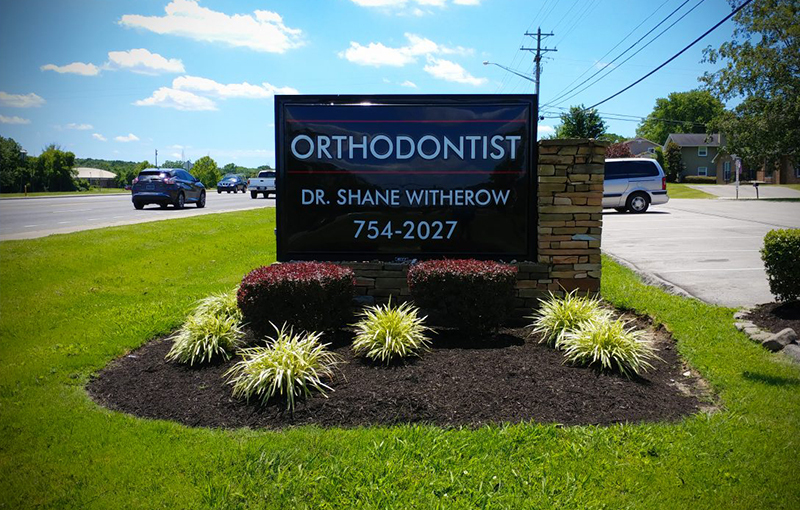 If you’re in the middle Tennessee and Kentucky area, we are the signage shop for you. Give us a call and let’s get your project started today.